This autumn, set the mood and “wow” your customers with eye-catching fall-themed cinemagraphs. Hand-picked by our staff, these living photos make an engaging addition to your newsletter, website and social media campaign. Looking for more options? 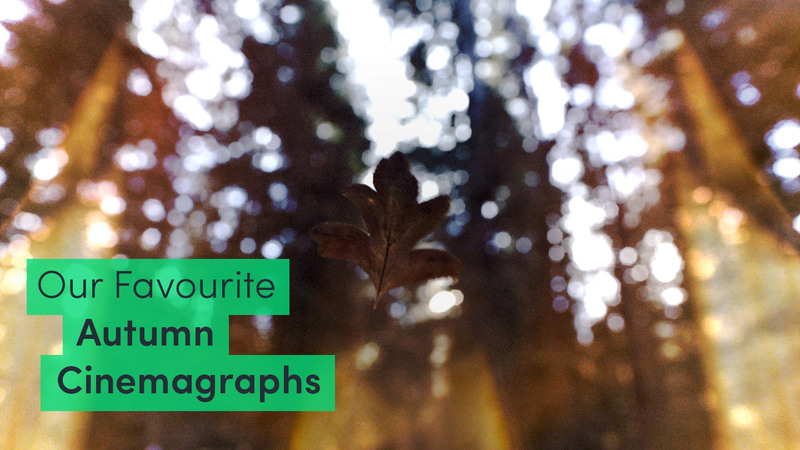 Click HERE for our full collection of autumn cinemagraphs!